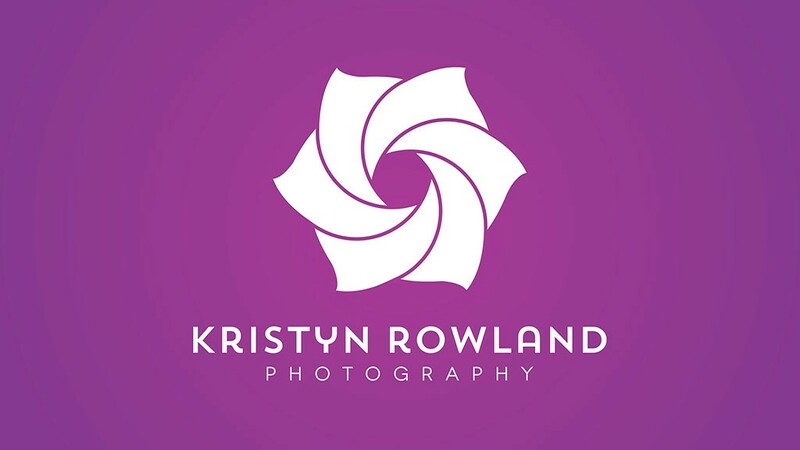 Australia-based Freelance wedding / nature photographer, Kristyn Rowland, was in need of a logo and portfolio website design & build. 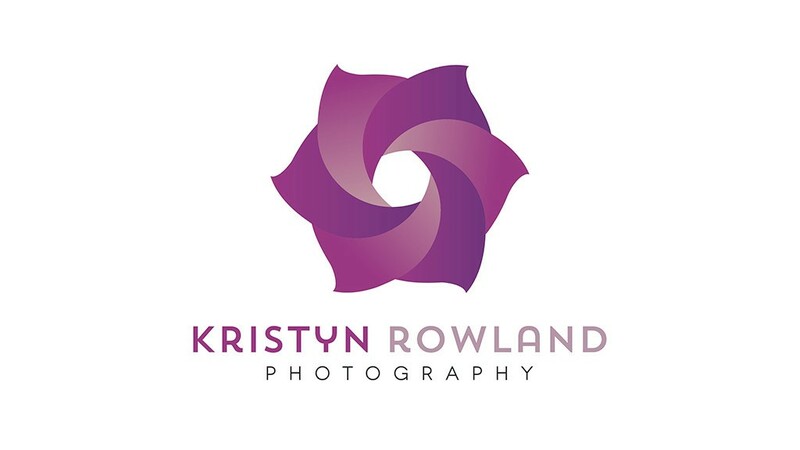 Kristyn’s logo needed to be feminine and informal while retaining an air of professionalism. 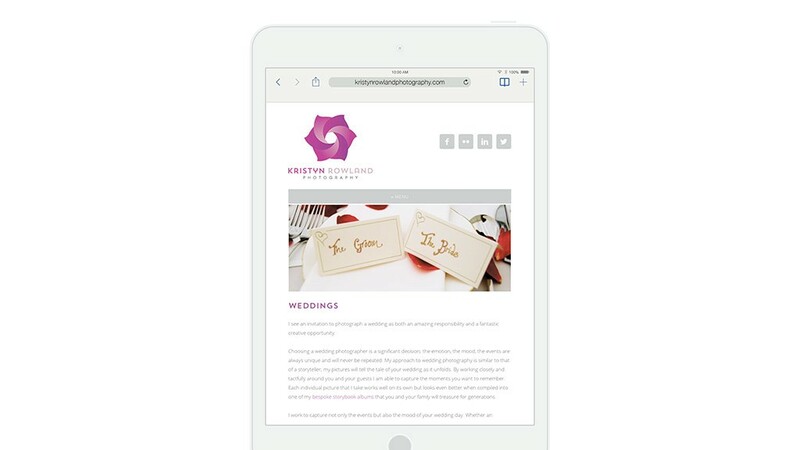 A key requirement was for a version of the logo to work as a watermark on photos being previewed to clients. 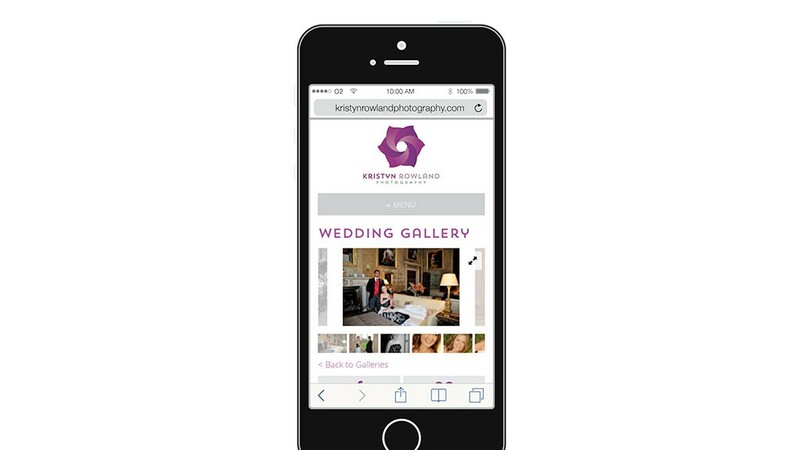 The website created for Kristyn, www.kristynrowlandphotography.com, was primarily designed as a means to show off Kristyn’s portfolio, and needed to be easily updated after each photo shoot. Its design is bright and clean, leaving the large photos to pop off the screen.